If you don't have a local Writers' Group on your doorstep then one of the best ways to go about establishing one is to contact NAWG, the National Association of Writers Groups. 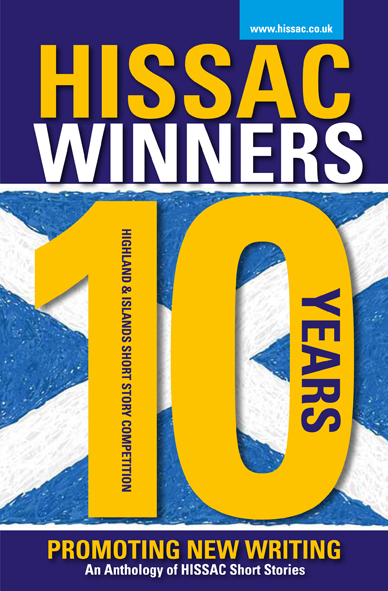 We published, in 2015, an anthology of a great many of the stories we've had entered into the Short Story Competition over the years to celebrate Ten years of HISSAC. What is hugely encouraging is how many of our entrants and the people who've taken part in our mentorship program have gone on to achieve such great things. So for all of you out there let me say this: never give up, keep on going, and who knows where your writing will finally lead you.